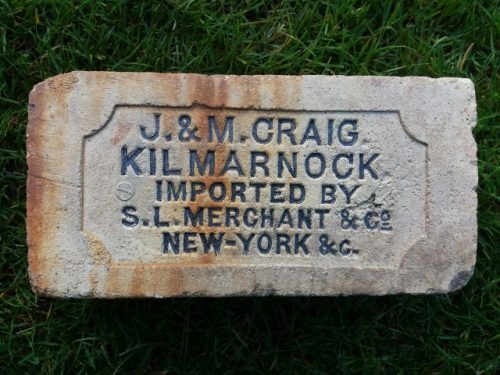 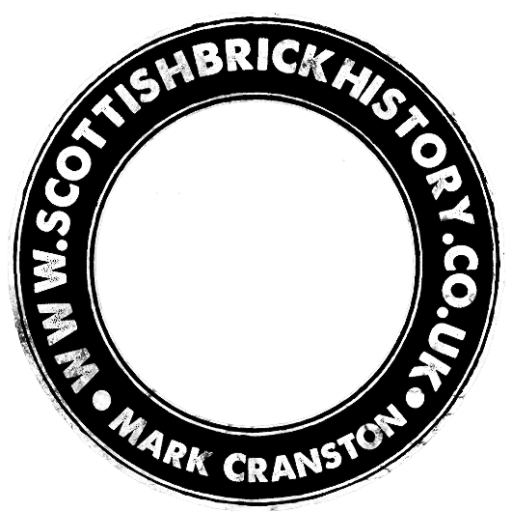 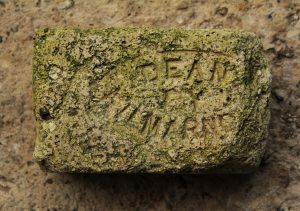 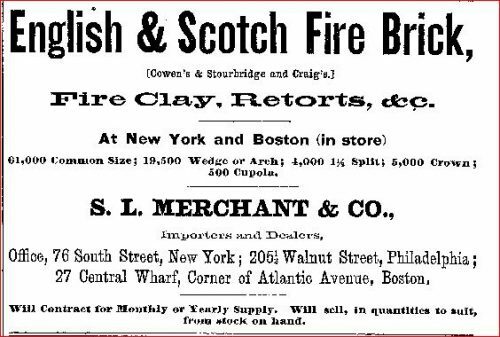 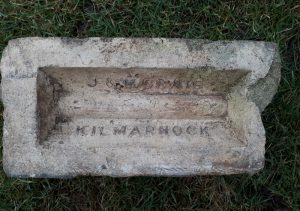 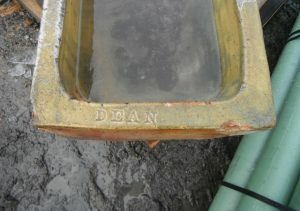 J & M Craig, Perceton Fireclay Works, Dreghorn, Ayrshire supplied firebricks to S L Merchant Company of New York, Philadelphia and Boston. 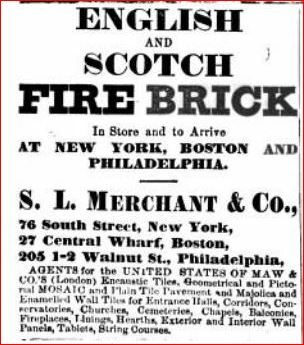 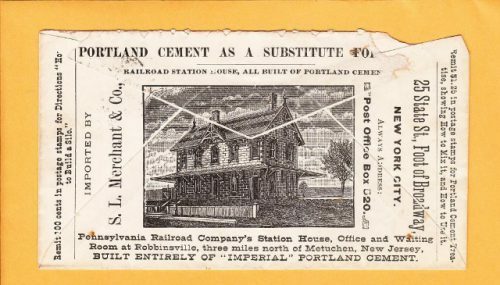 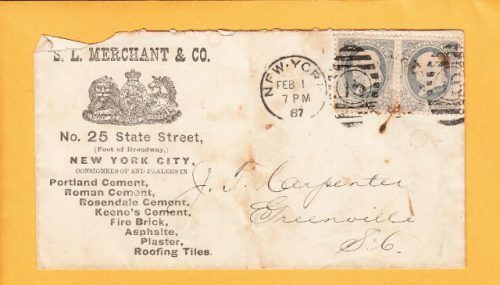 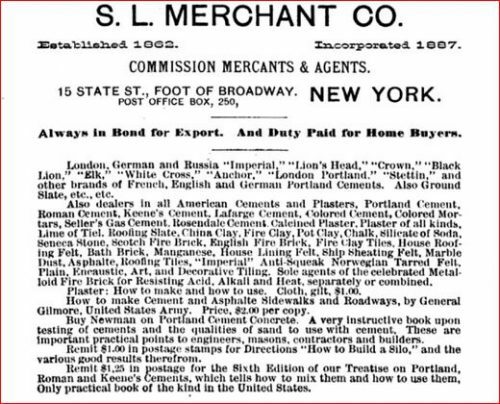 Below – 1871 – S.L.Merchant Co, New York, USA (page 567) – Cowens, Stourbridge and Craigs fire bricks. 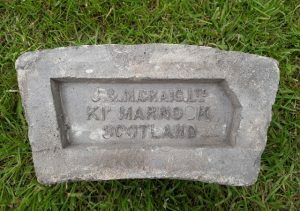 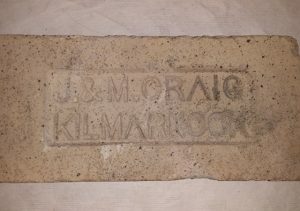 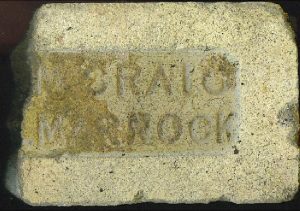 Next Article Motherwell Brick Company Limited, Motherwell.